Panurania, insulating sandwich panels and construction solutions. with customized technology and solutions. 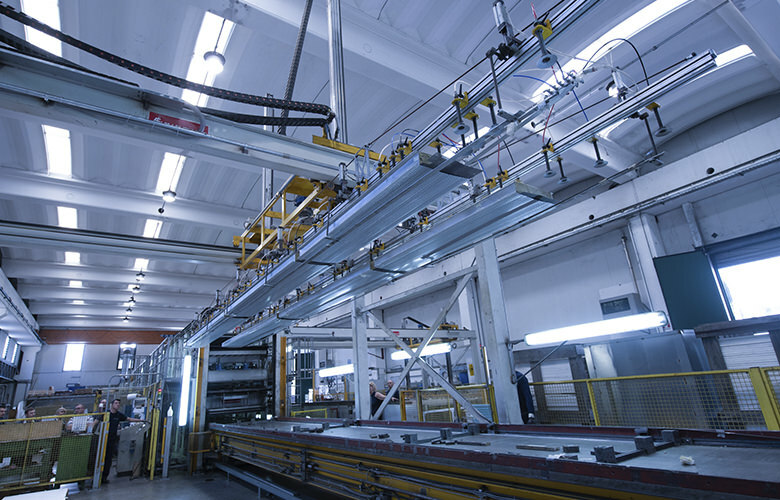 At Panurania, we have based our work since 1979 on the importance of modular prefabricated construction: speed and less waste of energy. 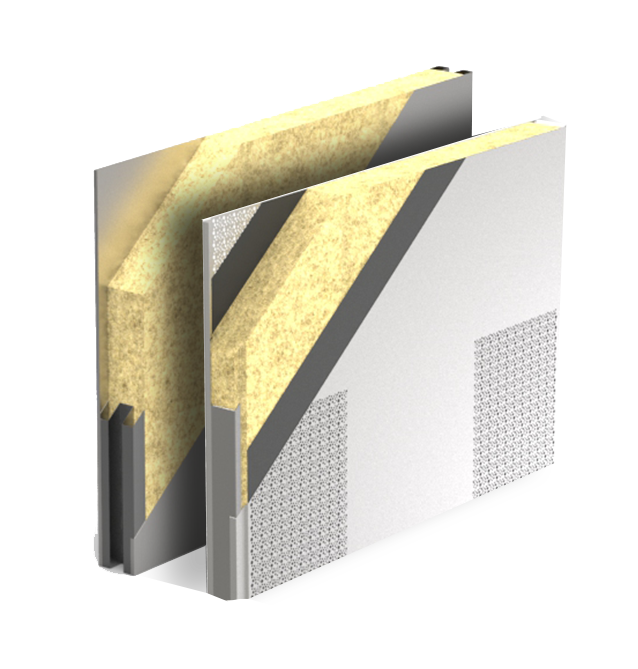 Panurania manufactures isolating panels with sandwich technology: a simple product with an insulating core and metallic coating. Our focus is on making this product even more high-performance, faster to use and suitable for even the most complex projects. Our watchword is: simplicity. For us, simplicity equals 4x0Ö four zeros: zero structural problems, zero rework, zero waste of materials, zero visible fixings. Our team pushes every day to create new solutions that simplify the life of those who use them: we live for a challenge! 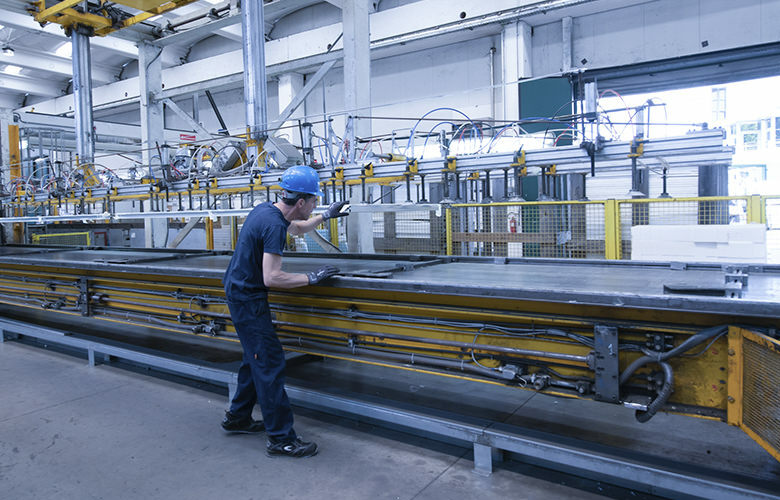 We continuously develop our production technology to introduce innovative materials for greater thermal and acoustic performance, fire resistance and structural capacity. 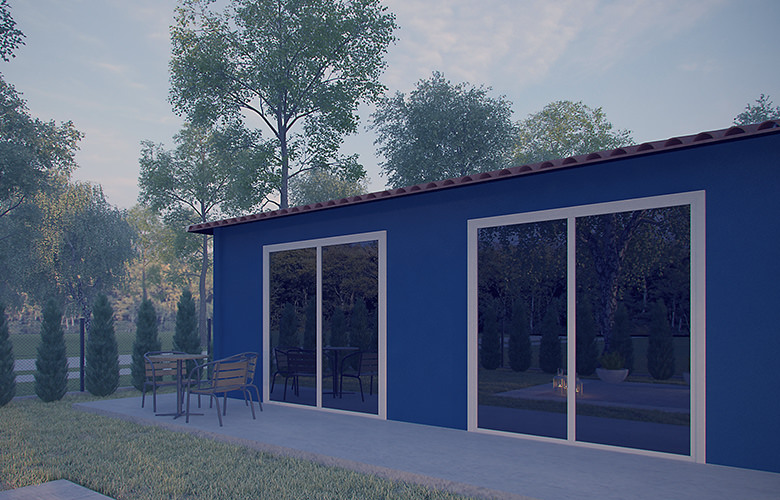 Our search for a simple-use product has led us to design ready-to-use construction kits with emergency or permanent solutions for residential, commercial and tourist facilities. We know that the final product is not everything; we set ourselves apart by a set of services: total customization, special logistics, packaging recovery and multilingual assistance. we give more value to quality. Simplicity isnít everything. A truly excellent supplier provides the best product at the best cost, without defects and in the shortest possible time. At Panurania we protect customer satisfaction with the utmost care in quality control, process solidity and product traceability. Our products are laboratory-tested and certified, both in-house and externally, to guarantee thermal and acoustic insulation, fire resistance and mechanical resistance requirements. Panurania boasts an integrated system for quality, environment and safety, as guaranteed by ISO 9001, ISO 14001 and OHSAS 18001 certifications. 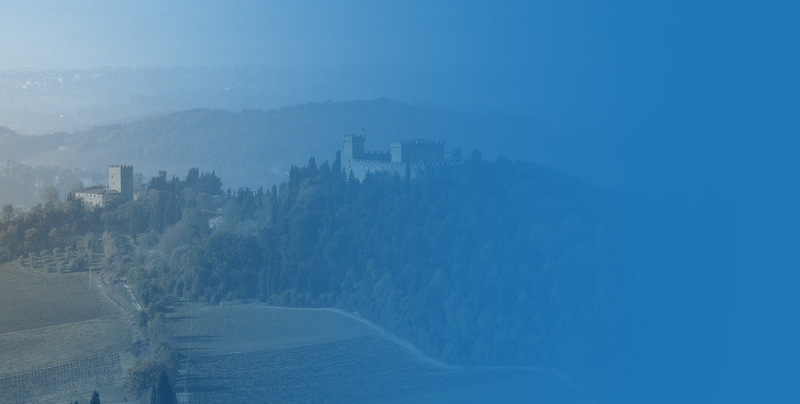 Combining the standards for environmental management with those related to health and safety, it is possible to create a single management system, guaranteeing compliance with the principles of efficiency, effectiveness and economy. We then place the prevention of accidents and safeguarding the territory at the center of our operations, as well as complete customer satisfaction.